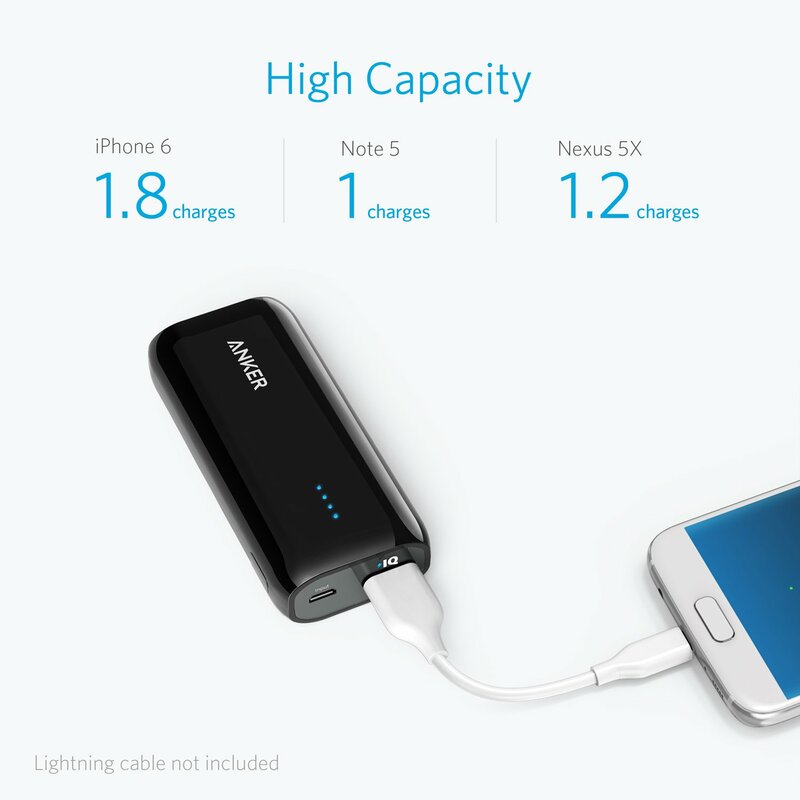 Product score based on 8,312 buyer reviews. 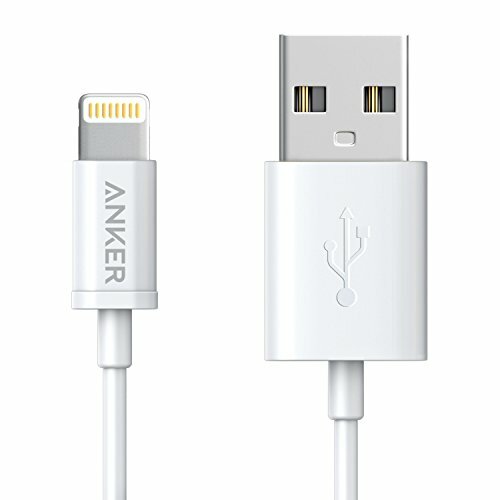 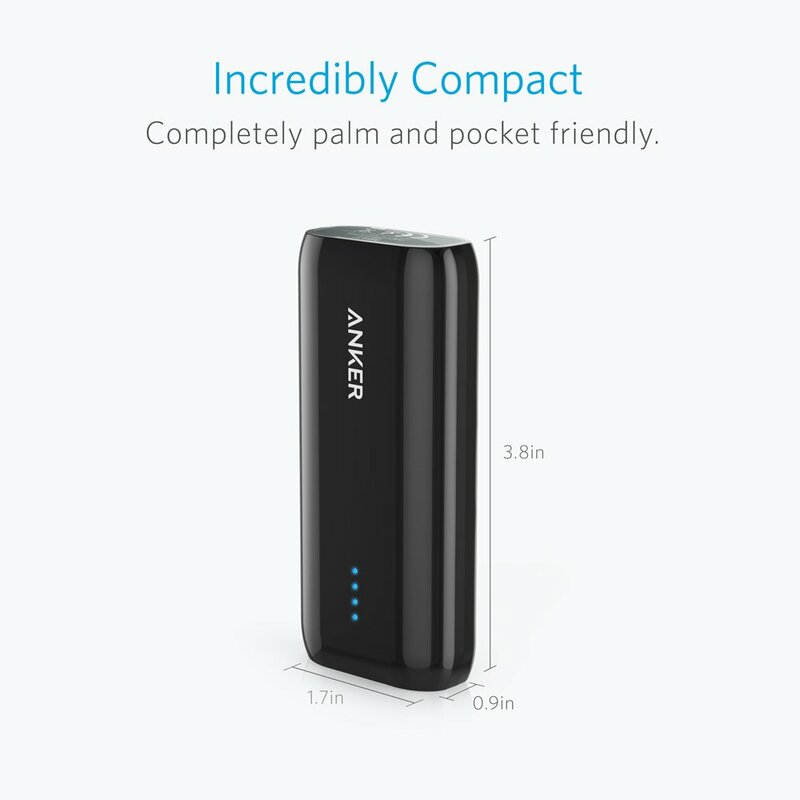 This product has 8,312 reviews with an average review rating of 9.2 out of 10. 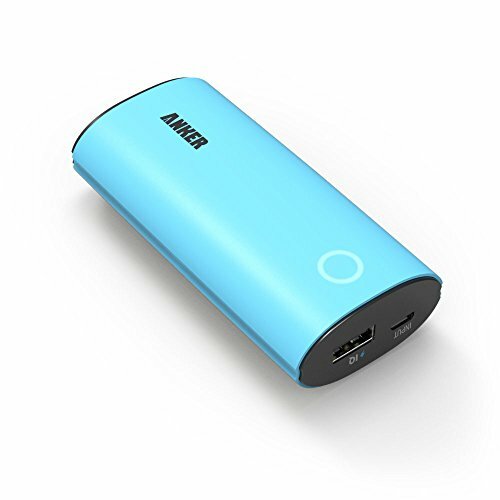 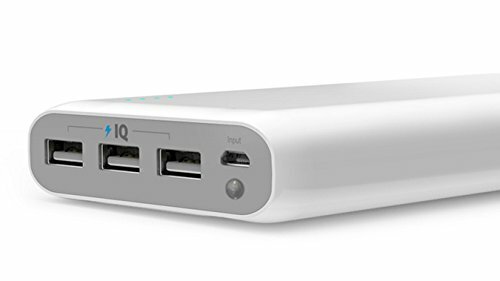 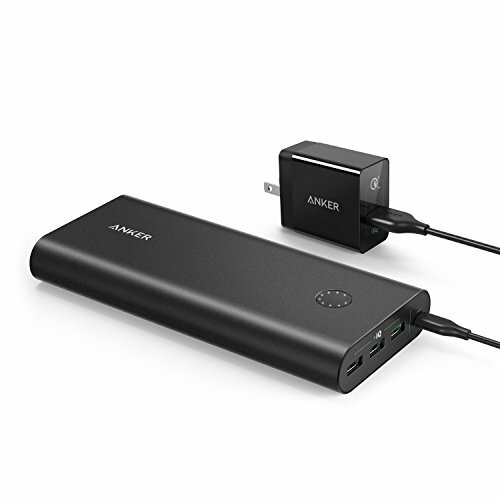 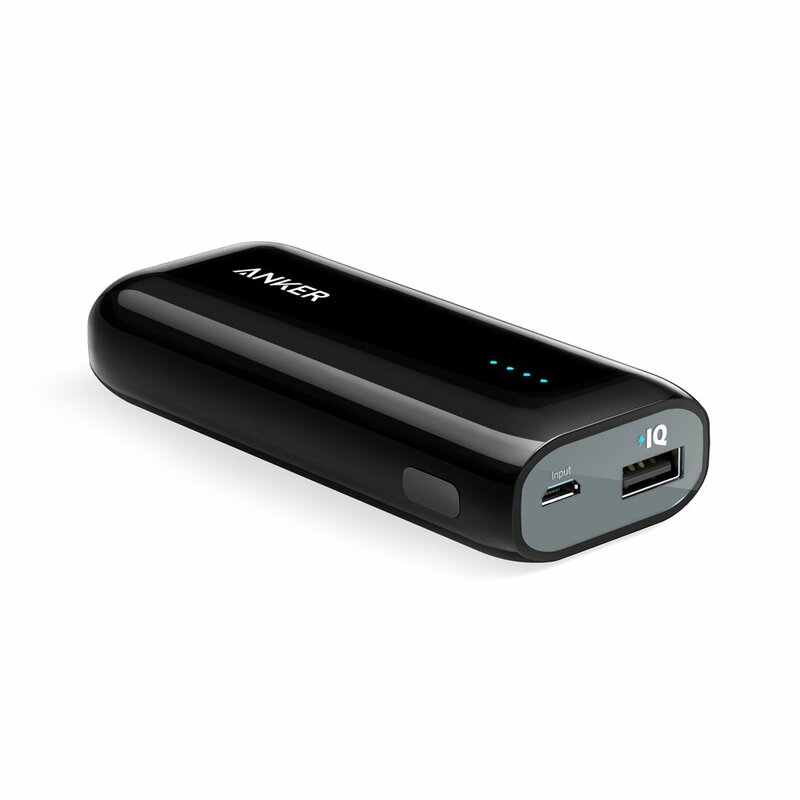 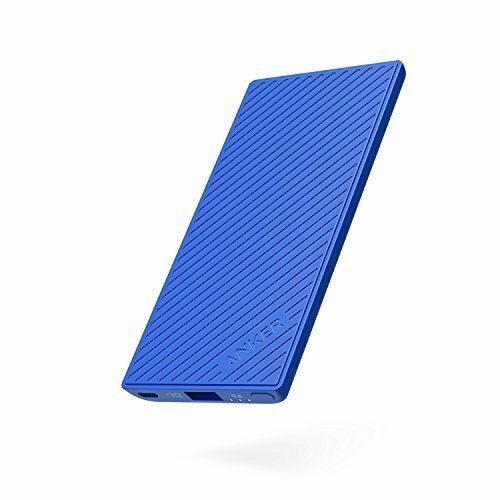 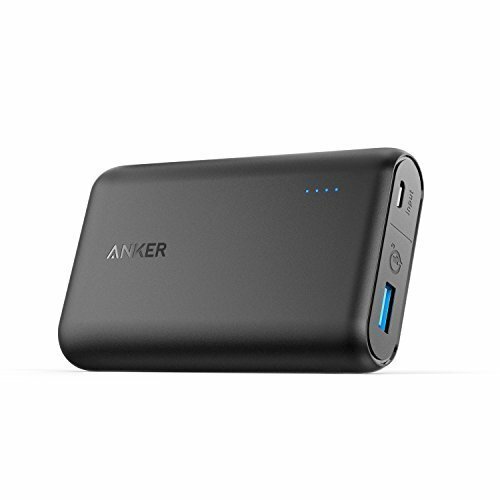 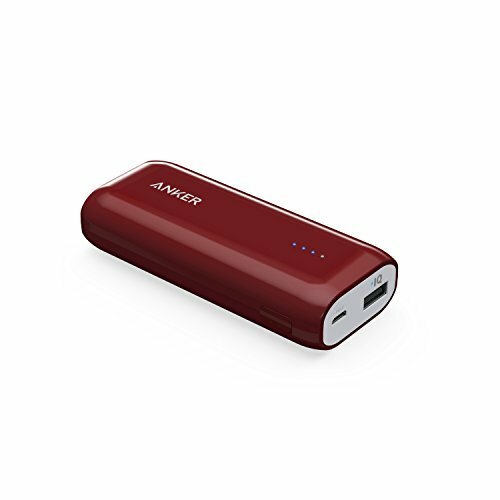 Anker Astro E1 5200mAh Candy bar-Sized Ultra Compact Portable Charger (External Battery Power Bank) with High-Speed Charging PowerIQ Technology (Red) is ranked #2 on the best portable battery charger red list.